Deadline Detroit - Where to Go on Valentine's Day? How About American Coney Island? Where to Go on Valentine's Day? How About American Coney Island? Yes, that's right -- American Coney Island in downtown Detroit. Forget those fancy joints that overcharge for pedestrian cocktails and disappointing appetizers. Show a little love to your budget while showing a little love to your loved one. 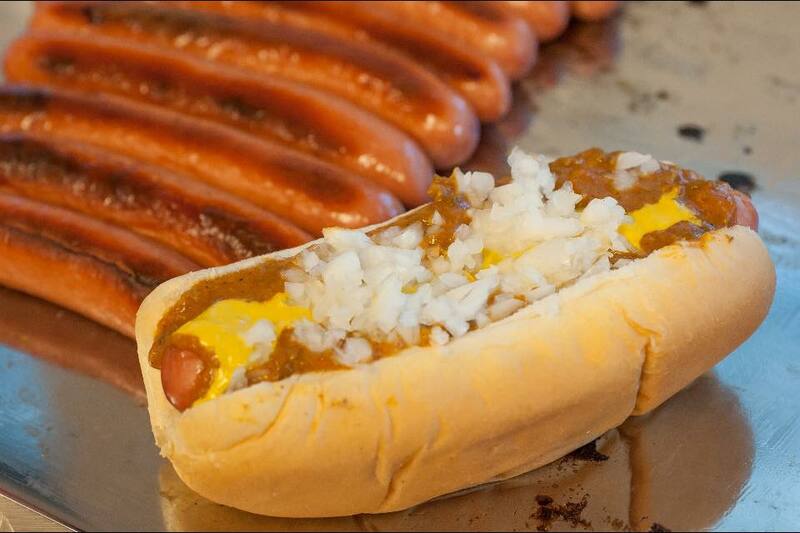 American Coney Island is setting some mood lighting with candles and “long-stem roses for the ladies,” so couples can eat their chili, mustard, and onions slathered dogs with some extra ambiance from 6 p.m. to 8 p.m. on Thursday, February 14. No reservations required. Earlier in the day, the restaurant is also co-hosting its second annual vow renewal stunt feature 10 couples selected by radio station WCSX.